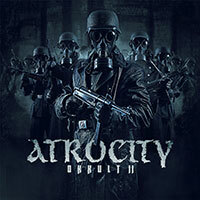 Atrocity – Official Website » Gates To Oblivion Teaser online! Gates To Oblivion Teaser online! 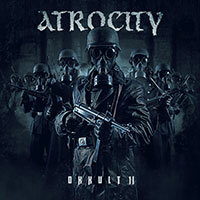 Check out the teaser for the song GATES TO OBLIVION featuring Marc Grewe (ex Morgoth) of the upcoming OKKULT II album!